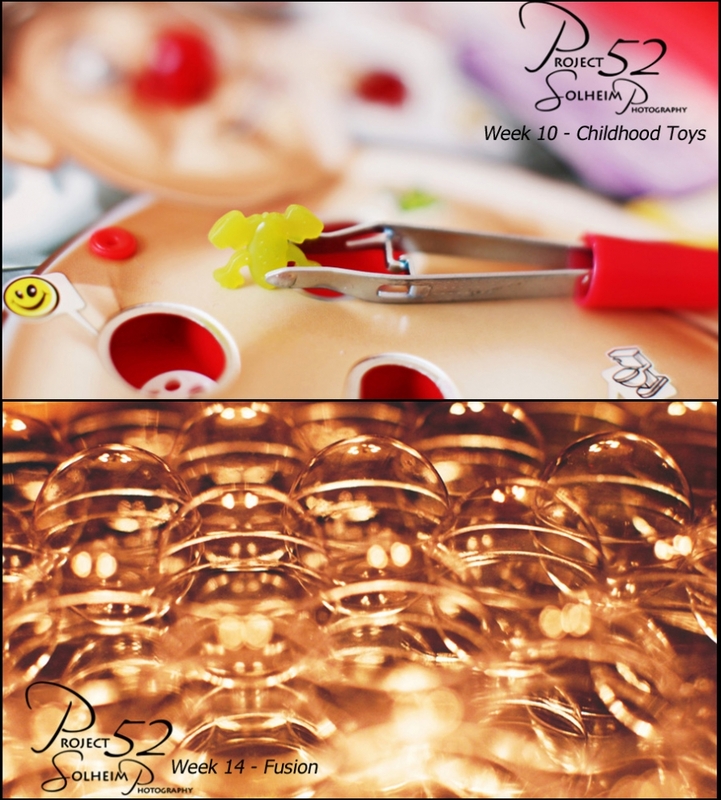 It’s been a while but here’s a little catch up on my Project 52 challenge, taking a photo a week. I haven’t been as diligent about participating lately but I’m still working on it. Of course, one of the major reasons I joined this particular group is because the organizers are pretty easygoing about the participation – and create rather useful Photoshop actions. 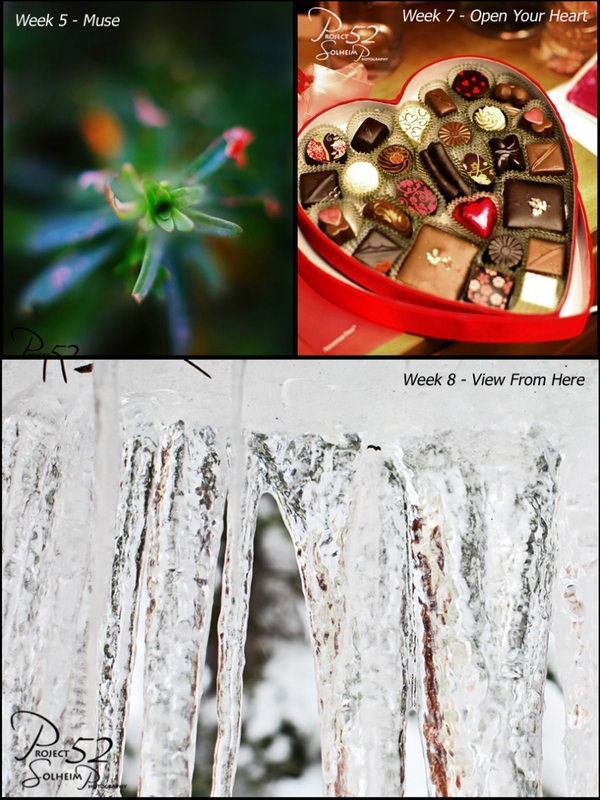 Each week, one of the moderators picks out their top 10 images of the week. It’s always fun to see which ones they chose *and* learn of the new week’s suggested theme. Anyway, here are a few of the images I’ve contributed thus far. Enjoy! 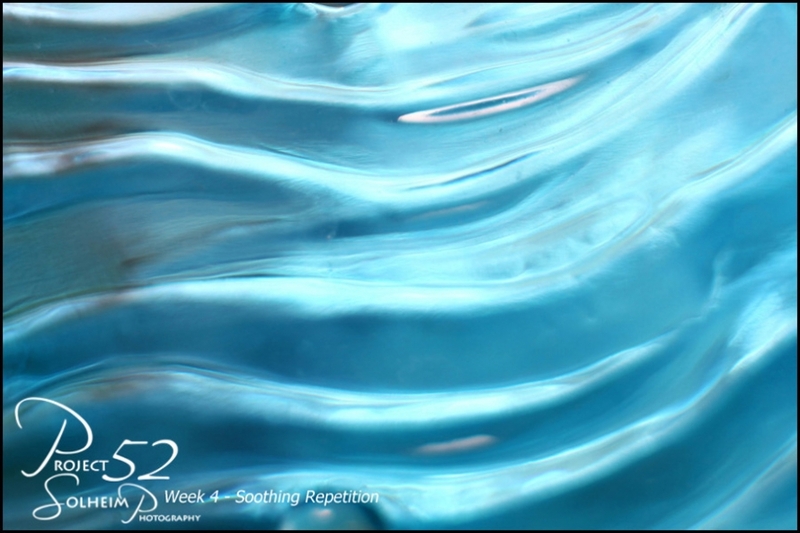 This first image was chosen as one of the favorites in Week 4 – Soothing Repetition. Though it might look like gently rolling waves of water, it’s actually the side of a tissue paper holder I spied at a friend’s house. An original post to Life as we see it…, the official blog of Solheim Photography.